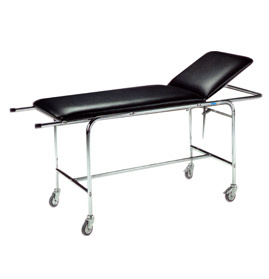 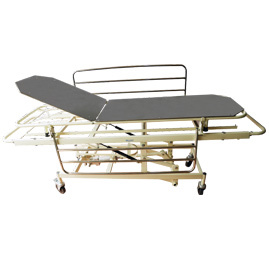 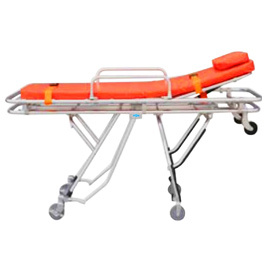 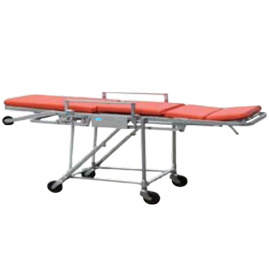 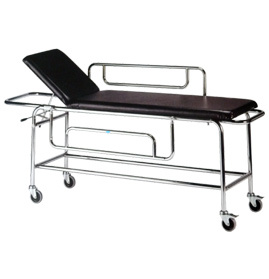 A variety of Patient Stretcher Trolleys is produced by us in accordance with the individual requirements of our valued customers in many different countries. 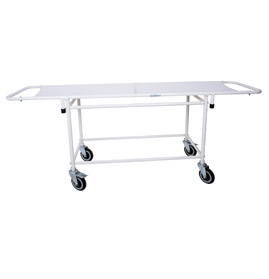 These Patient Stretcher Trolleys meet the specific requirements of hospitals, nursing homes and other healthcare units globally. 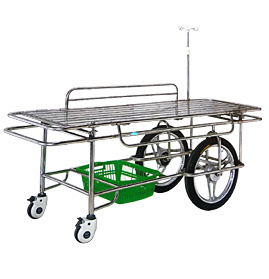 Fabricated from high quality stainless steel, these trolleys are not only sturdy and durable but light weight and conveniently maneuverable also. 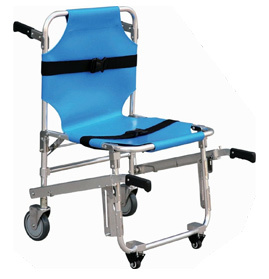 Many options and accessories such as adjustable backrest, drop side railing and I.V. 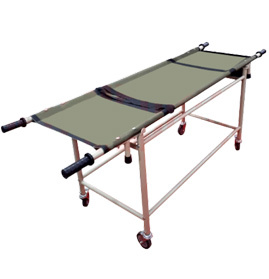 drip rod are available for the Patient Stretcher Trolleys. 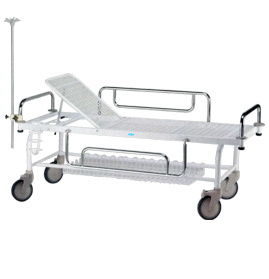 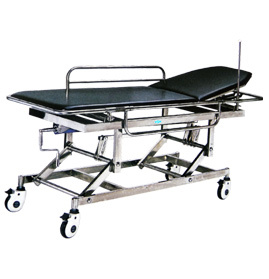 Send Your Buy Requirement For "Stretcher Trolleys" AND Get Quote Quickly.